Our family has been making iconic sweets in the heart of the Peak District for decades. We take pride in ensuring that our sweets taste as good as they always have. 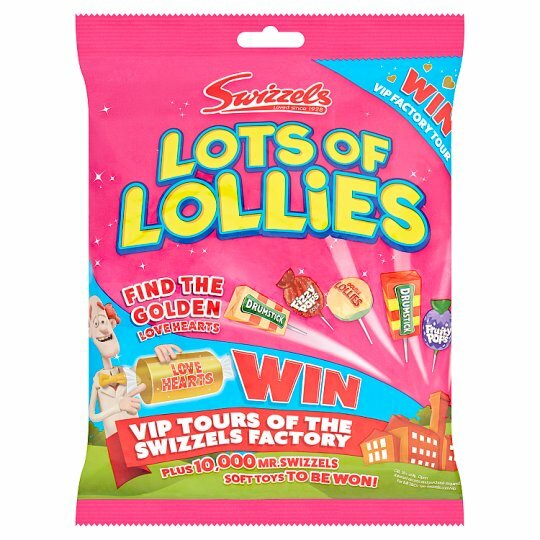 With so much variety to choose from, there's a Swizzels favourite for everyone.